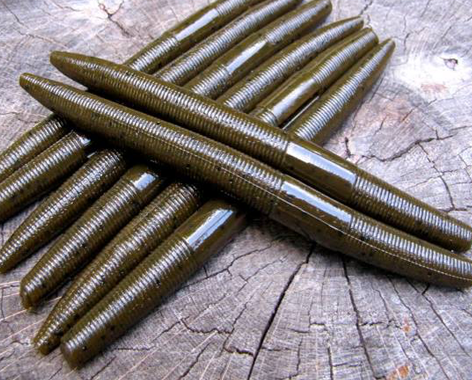 Who knew you could catch fish with a bullet and not kill them? 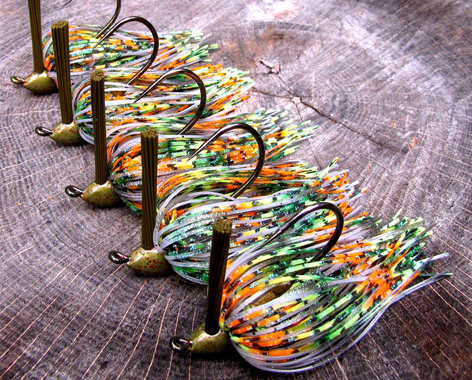 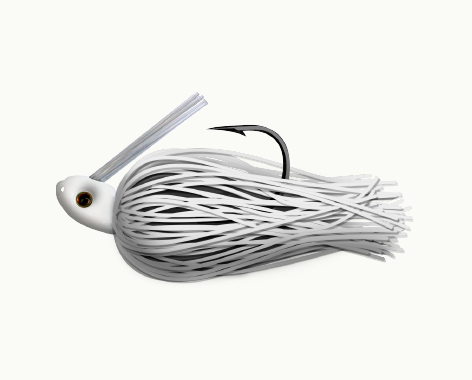 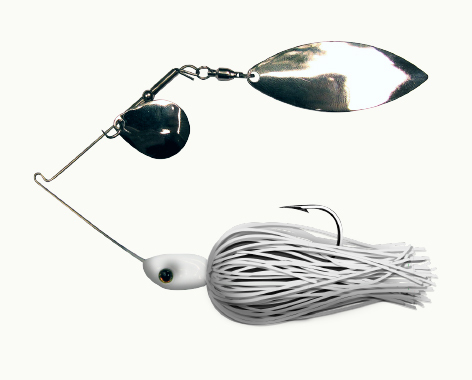 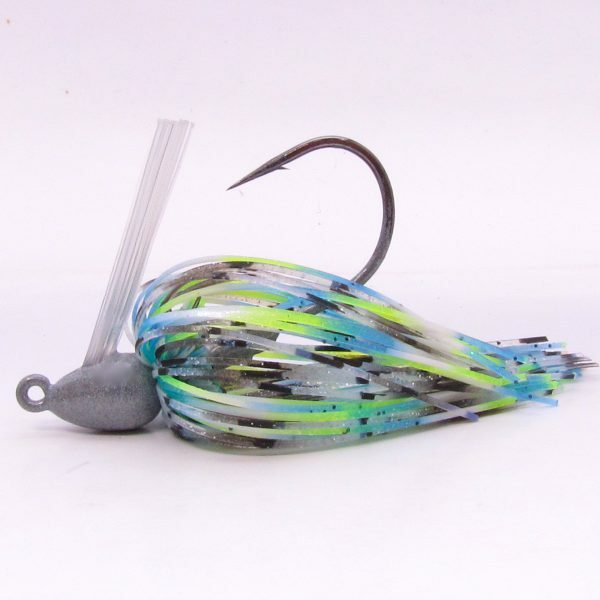 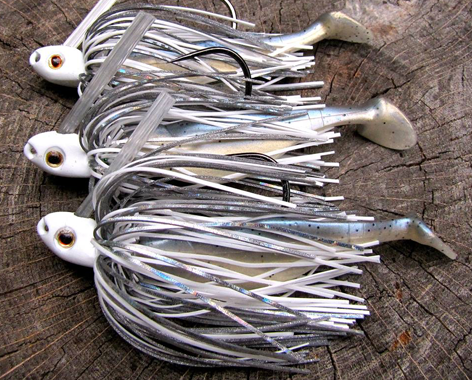 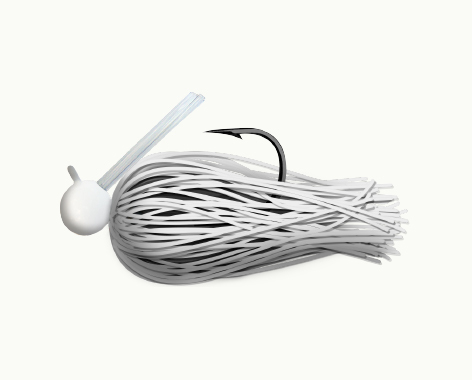 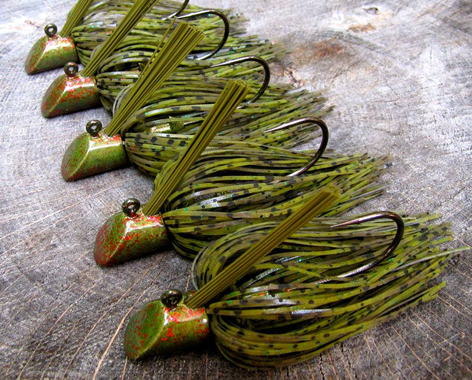 Constructed for fishing patchy grass, the bullet jig is the perfect choice for bass hiding in vegetation! 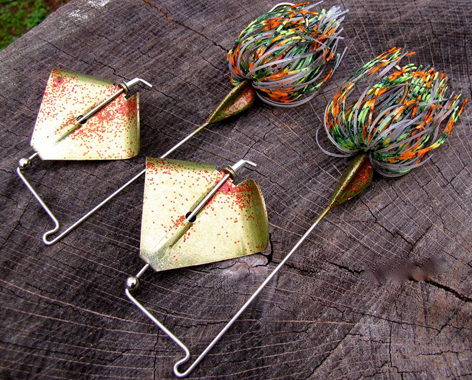 Hand-tied on a heavy wire mustad hook and available in 1/4 3/8 and 1/2 oz. 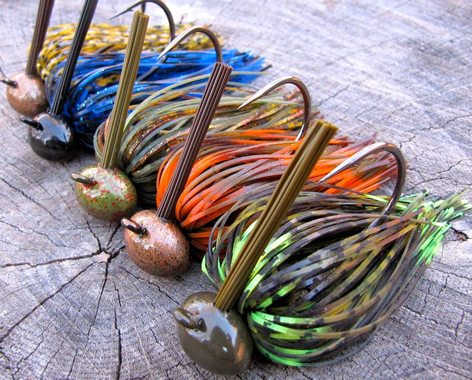 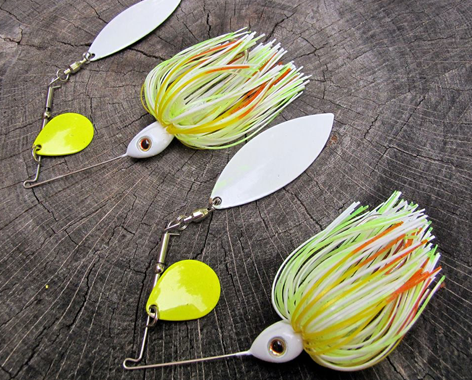 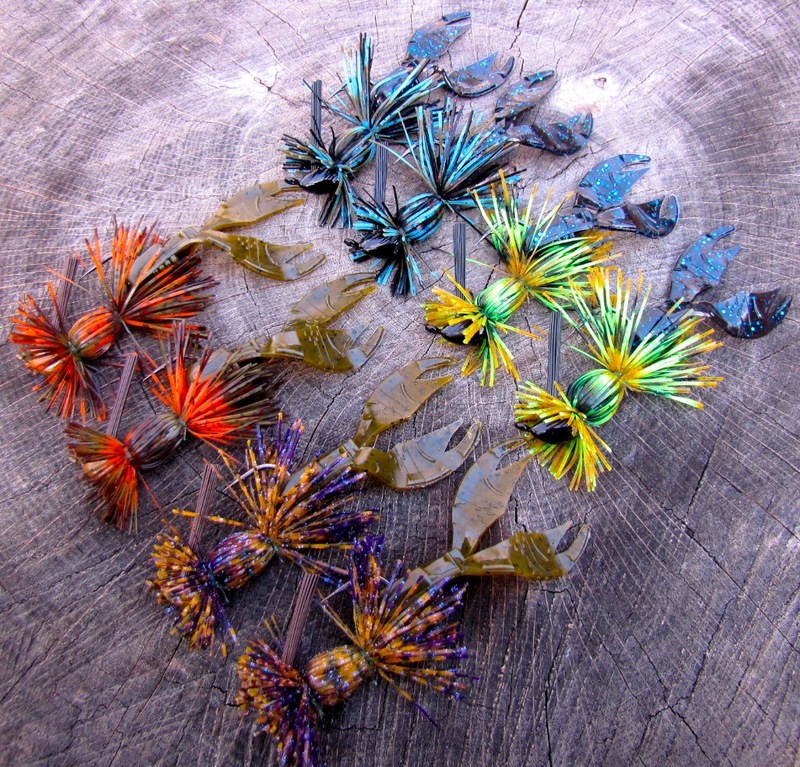 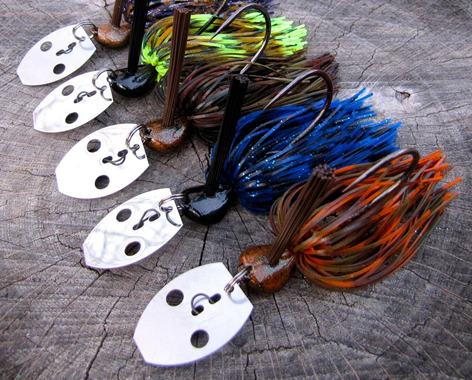 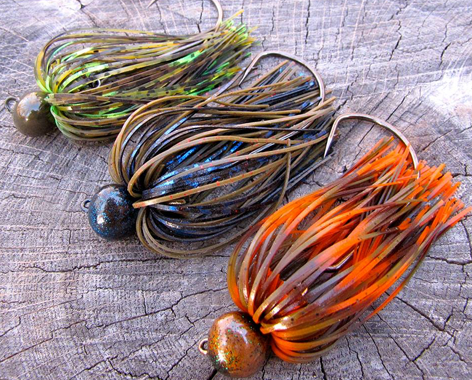 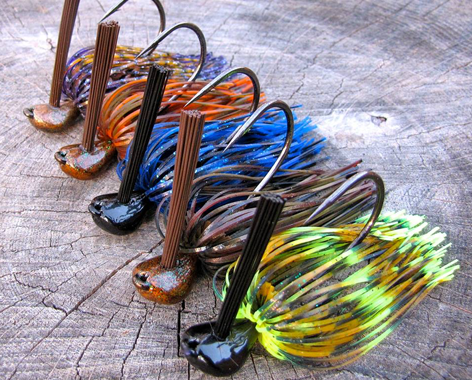 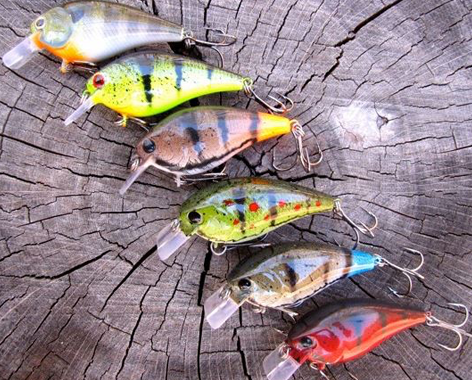 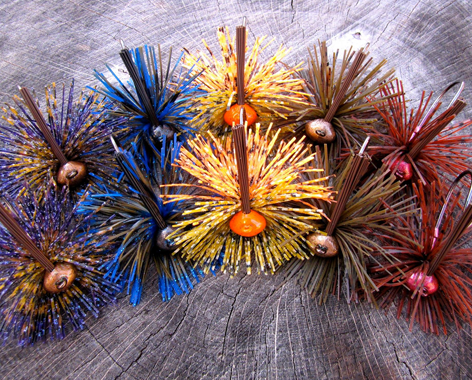 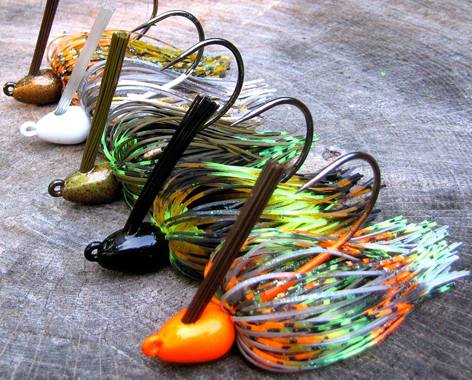 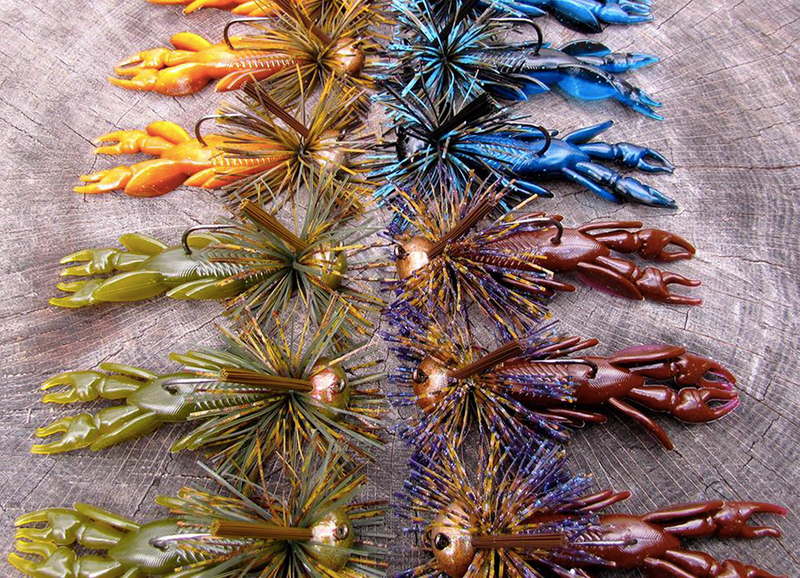 the bullet jig should find its way in your tackle line up!